We are branching out to inform you of the dangers that we have warned our kids about and some new ones that we are learning of. Each time we hear of something new to be aware of we will research it and post about it. We want you to be informed. 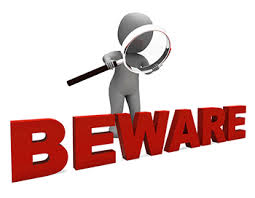 Here is the link to the new “BEWARE” section of our site. Feel free to email us with any topics you would like us to be aware of or discuss.